Merging aspects of photography and painting Jason Engelund creates artworks of the sun, sea, and the transformative experiences of landscape. Engelund abstracts light, memory, and visual perception to explore psychological ideas. Art writer and curator A. Will Brown described Engelund as being “distinctly aware of the conceptual and metaphorical capacities of landscape”. Considering philosophical questions Engelund begins to trace new visions of the contemporary human condition. Engelund’s reconstructions of painting and the photographic medium are a unique, new style of metamodernism. By deconstructing and restructuring both the material properties of the art mediums and the associations we have with the art traditions, Engelund creates new surreal landscapes that present subtle truths, artworks that encompass both the physical and psychological landscapes, making for the meta-landscape. Perspective is a framework for understanding. The horizon is an illusion. The Sun never sets. Jason Engelund is a San Francisco Bay Area based visual artist. His artwork is held in the permanent collection of the Museum of Photographic Arts and many of his photographs and paintings are in private collections and are included in group and solo exhibitions. Engelund received his Bachelor of Fine Arts with Distinction at the California College of Arts and Crafts and received his Master of Fine Arts from the University of California, Davis. In 2012 Engelund was awarded the Individual Artist grant from the Sustainable Arts Foundation. In 2016 he was nominated and selected as one of eleven photographic artists for the Museum of Photographic Arts triennial exhibition “Boundless: A California Invitational”. In addition to visual art Engelund devotes time to writing and socially engaged arts endeavors. Engelund’s poetry has been reviewed as “sensory and subconscious language”, and his slow poetry, encourages deeper rumination promoting nuanced and more authentic experience in readers. His handmade poetry and photo arts books sell through City Lights Bookstore in San Francisco and Skylight books LA. Engelund also works to develop strategic, sustainable arts programs that engage artists, organizations and communities to address social and humanitarian needs. He is a founding member of the California College of the Arts Center for Art and Public Life where he worked for eleven years developing programs for artists to collaborate with communities locally, and across the globe to address social and humanitarian issues. In 2017 Engelund received a grant from Crayola for his program “Contemporary Voices in Arts Education” helping schools meet best practices in the arts education for all students. 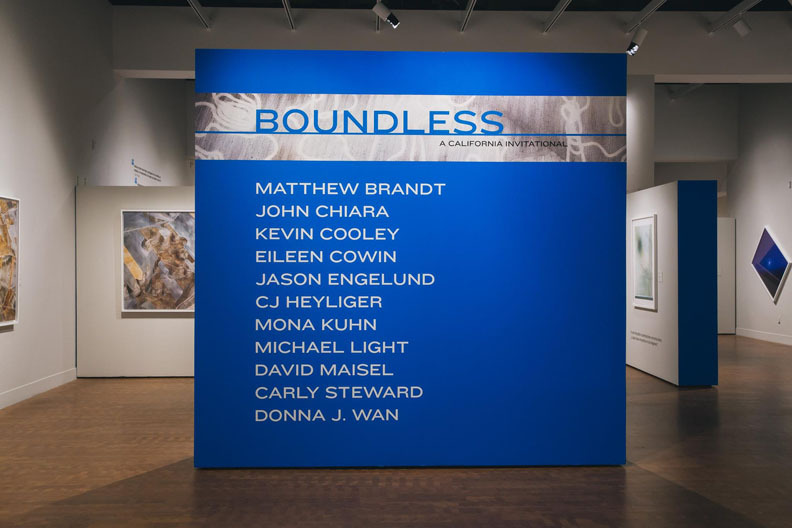 “Boundless: A California Invitational”, selected as one of eleven of the top artists working in photo based arts, living in California in this triennial exhibition of the Museum of Photographic Arts, San Diego. Photo book available.